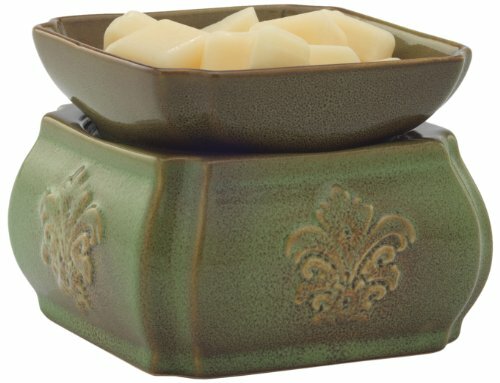 Light Shine Candles + Candle Warmers...a winning combo! 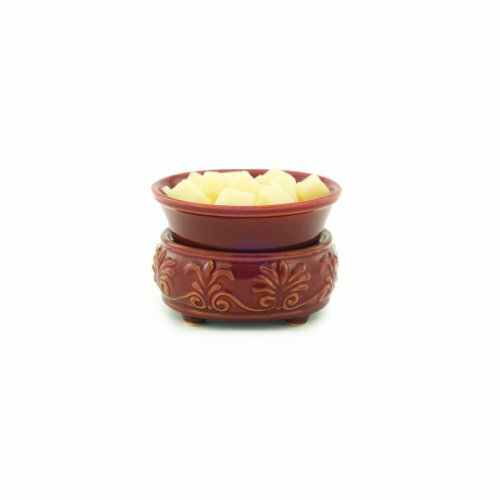 Light Shine Candles recommends Candle Warmers 2-in-1 warmers for use with our melts AND candles. 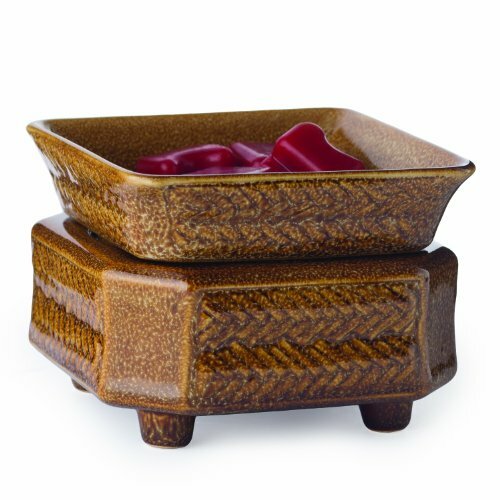 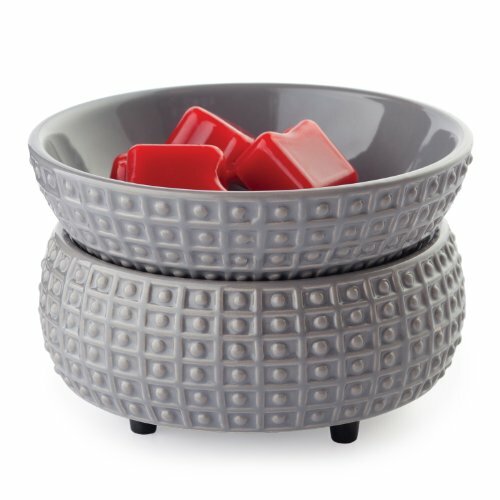 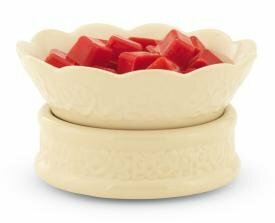 These double-duty devices have a removable ramekin for use with our wax melts that detaches to reveal a warming plate below. 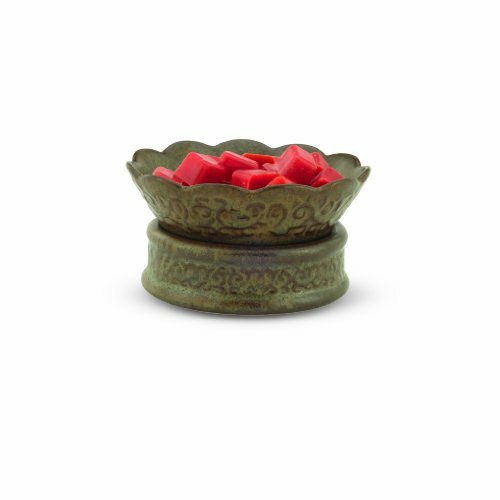 For use with candles, simply remove the lid of your Light Shine Candle and place it on the warming plate for a carefree melt. 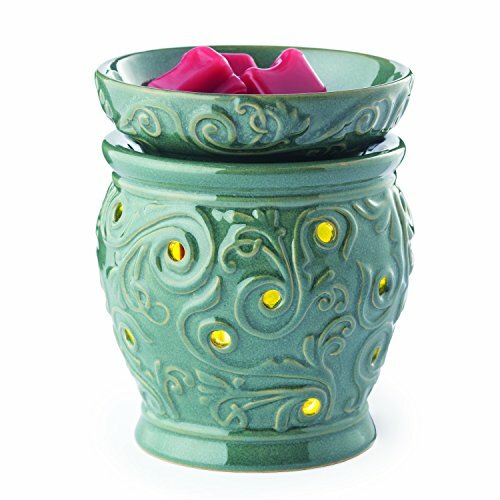 This is the perfect way to get a few more hours of aromatic awesomeness form your Light Shine Candles after the wick burns out. 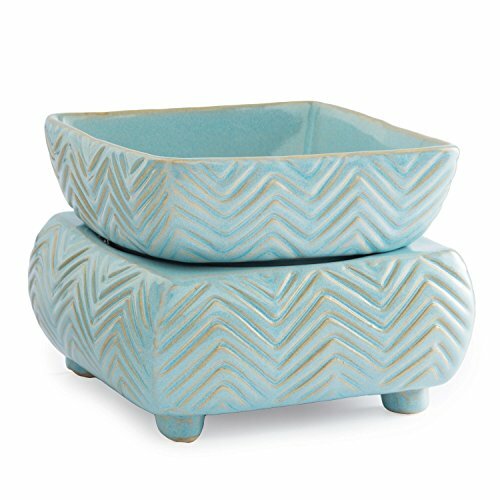 We appreciate your purchase from our affiliate links below.